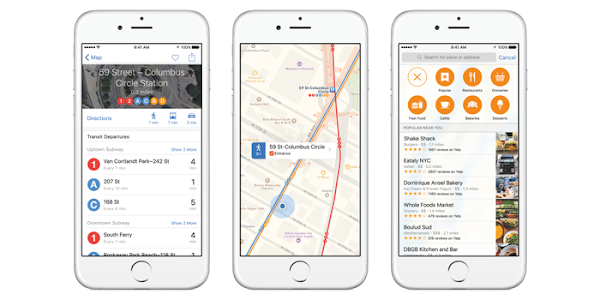 Apple has released the second beta of iOS 9 to developers registered in the Apple Developer Program. The first beta was released immediately after the WWDC 2015 opening keynote two weeks ago. If you currently have the first beta installed, you can download the update by connecting your compatible iPhone, iPad or iPod Touch to WiFi, and heading over to Settings > General > Software Update. The OTA update should be waiting here for your approval. If you’re downloading and installing from scratch, then you need to head over to the Apple Developer Program website, register yourself and your device on which you need to install it. Then you will be able to download the corresponding IPSW file for your device and install it using iTunes. You can use this guide if you need help installing the beta on your device. 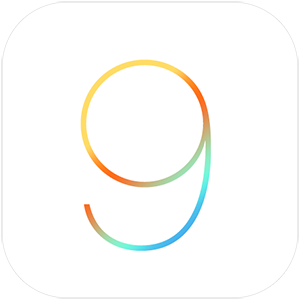 As you might expect, the second beta iteration of iOS 9 contains a number of evolutionary bug fixes and performance improvements as Apple’s iOS engineers look to dramatically improve the experience that’s being served up to those interacting with the software. The latest beta also introduces a number functionality upgrades that serve to set the tone for what is to actually come from iOS 9 as we move into the important months that lead up to its public unveiling on the new iPhone 6s and iPhone 6s Plus. 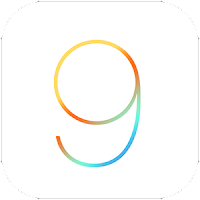 Apple will be releasing a public beta of iOS 9 this July, allowing non-developers to download and try out the next version of their mobile software for free. You will have to sign up on Apple's public beta website if you want to participate in testing iOS 9.